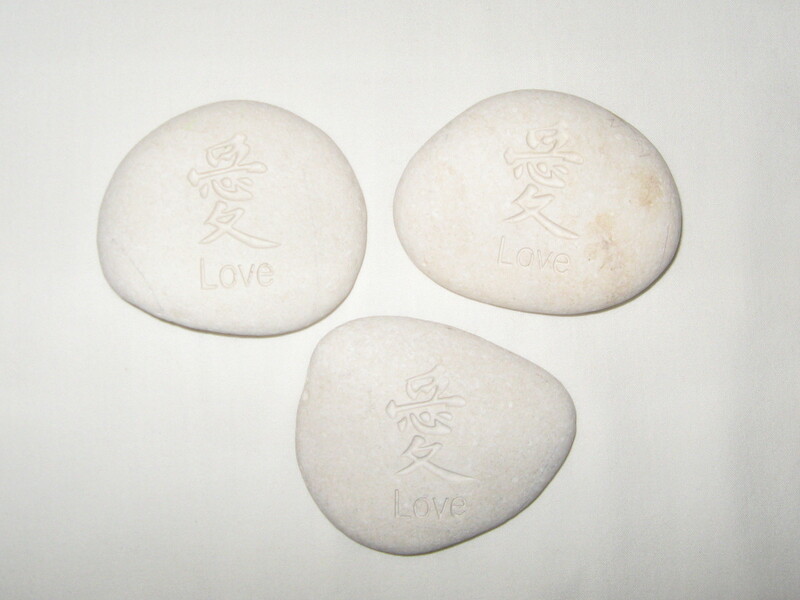 Each Large Love Word Stone or Mantra Totem is carved with the word Love to help you focus your energy on Love. 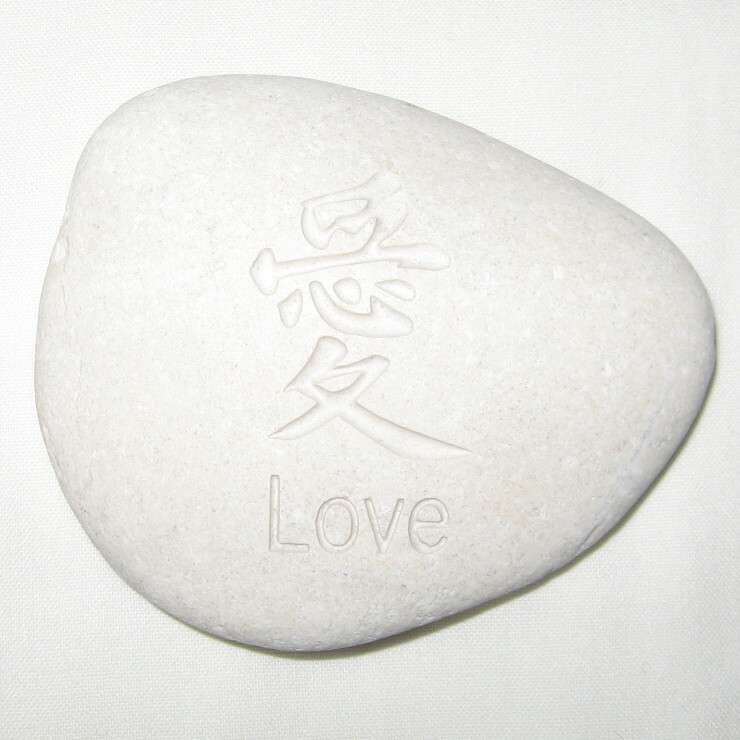 The word Love is carved in both English and Chinese to reinforce the message of the Word Stone. Use these stones to get what you want in life. Appropriately sized (approximately 3 1/2 inches x 2 1/2 inches tumbled freeform stones) to place in an appropriate Feng Shui area of your home or office or desk. The stones are heavy in weight so you can use them to hold on to something or someone you want to keep. 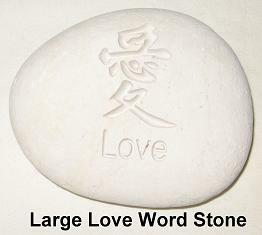 Large Love Word Stone can also be used in a Zen Garden to focus your energy on Love. 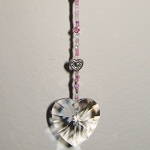 Color varies from light to dark gray.